Below you’ll find some useful facts about the benefits of cycling, and tips for how to make commuting by bicycle safe and enjoyable. Do it often and feel the difference. Cycling is a simple way to stay fit and healthy at any age, or to shed those extra winter pounds. At a relaxed pace you can bike 3.5 km in just 15 minutes and burn off some calories. It’s so easy it almost feels like cheating. What’s so great about choosing to ride a bike? It’s easy on your body. Cycling is easier on the body than many aerobic sports. Unlike jogging, cycling is low-impact and doesn’t put stress on your knees. In fact, as long as you use correct gearing, cycling can gently strengthen your knees and keep them limber. It’s good for your mood. Regular exercise can help you manage stress better, and the sunshine and fresh air can boost your mood and energy level. Many people find that cycling is as good for their mental well-being as for their physical health. It’s better for your lungs. You are actually exposed to less pollution cycling along a busy road than if you’re trapped inside a car. Even better, many cycling routes are a pleasant distance away from heavy traffic, and pollution levels drop off dramatically even a few metres away from a busy road. If you’re not used to cycling, you might experience some muscle fatigue and sleepiness at first. You’ll be surprised by how quickly your muscles get stronger, the hills seem to shrink, and your energy level rises. If you’re not used to moderate levels of physical activity or have a family history of heart problems, consult your doctor before you start cycling. Riding in too high a gear (when it’s “hard” to pedal) leads to muscle pain and knee injuries. “Spinning” – that is, staying in lower (“easier”) gear – will allow you to ride comfortably through the years. Have you thought about swapping your stressful drive along congested arterial roads for a relaxed commute along tree-lined side streets, trails and bike lanes? Traveling by bike is good for your health, and it’s easy on the planet. What’s more, for trips under 10km, cycling is often faster than driving – and with ever-increasing gas prices, cycling is much easier on the wallet. If you haven’t explored by bike in a while, now is the time to join the tens of thousands of people who experience the fun of cycling in our beautiful part of the world.  Download BEST’s cycling guide for detailed information on choosing and maintaining a bike, safety tips, using your bike on transit, cycling resources, and much more! Translink has downloadable PDF versions of all Vancouver area cycling maps on their website. You can also find maps at our office and at your local bike shop. Check out TravelSmart for lots of travel planning tools, trip calculators and commuting tips! Interested in getting your kids to use active transportation to get to school? HASTe has some great programs!